Studies have shown that alcohol can have a good or bad impact depending on how much you drink. Should you enjoy that glass of wine with dinner? Is it okay to relax with a cold beer? When it comes to your heart health, the answer is not clear. The existing research is quite conflicting — some studies say alcohol improves heart health, while others imply the reverse. 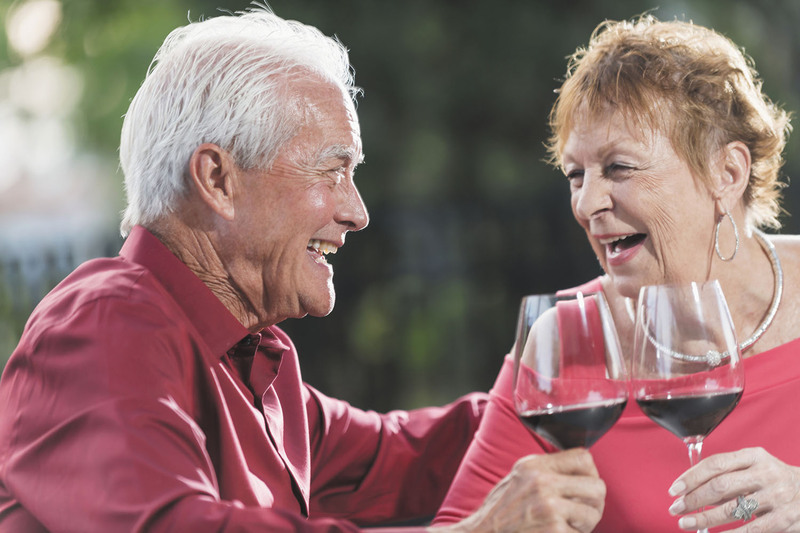 "It comes down to moderation," says Dr. J. Michael Gaziano, a preventive cardiologist with Harvard-affiliated Brigham and Women's Hospital's Division of Aging and VA Boston. "A safe amount — about one drink per day — may support a healthy heart and lower your risk of heart disease, while too much can be damaging."